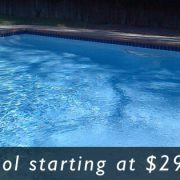 Wet Edge pool finishes are the leaders in upgraded swimming pool interior surfaces. 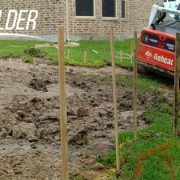 Offering the latest in quartz, exposed aggregate, and glass bead additives for long lasting, extremely durable results of almost any color you could want. 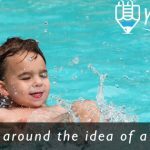 Pool owners from all around the Montgomery County area have chosen Wet Edge to be their pool surface due to it’s elegant look, smooth feel, and exquisite appeal. We prefer to install Wet Edge products on our swimming pool installations around Montgomery County due to the quality of the product and the support that comes with it. 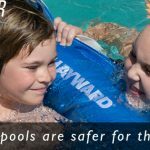 Wet Edge produces it’s very own proprietary blend of superior pool finish mixtures that have proven to retain more color over a longer period of time. 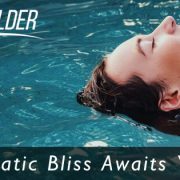 Clients who have chosen to upgrade their pool interior surface to any of the available lines of material have been fully satisfied with the results, and so have we. 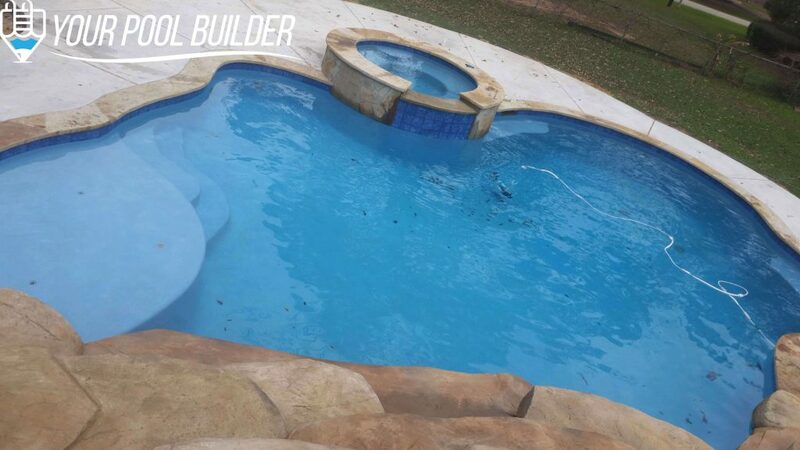 Your Pool Builder of Texas is proud to keep striving at providing the very best for our inground pool construction clients near Montgomery, TX while keeping prices well within fair ranges. 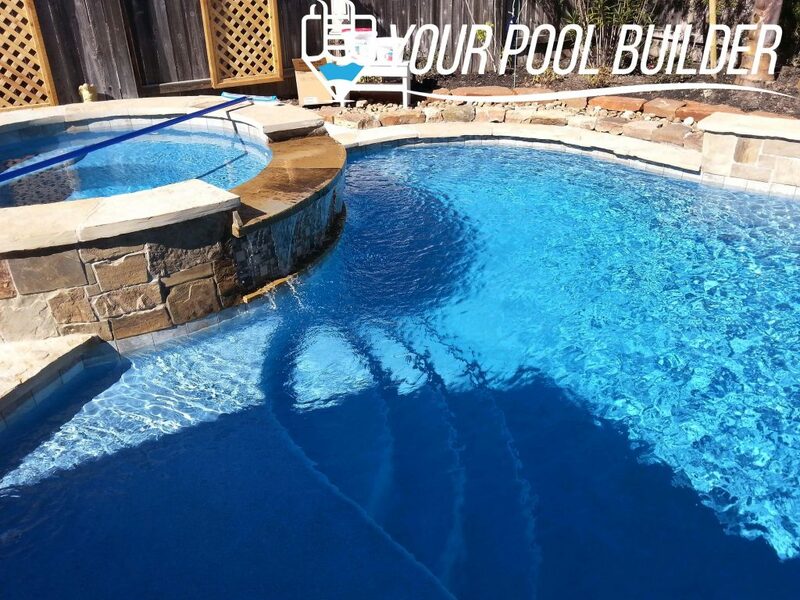 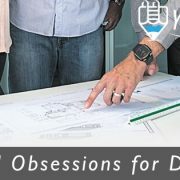 To see more, check out our profile on Wet-Edge.com, and be sure to check out all the available pool interior surface options they have to offer, and as always if you have any question about upgrading your pool plaster just drop us a line!